Ausentes desde que estuvimos creando producto para la feria en El mercadito 2012. Gracias a todos por su asistencia al stand. 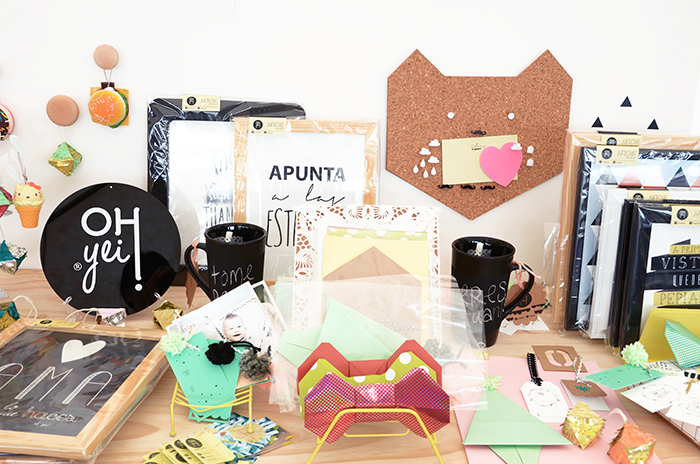 Entre los productos de papelería y oficina: tazas pizarra, tableros porta notas, afiches enmarcados con frases positivas y tarjetería como cartas, lazos y colillas. 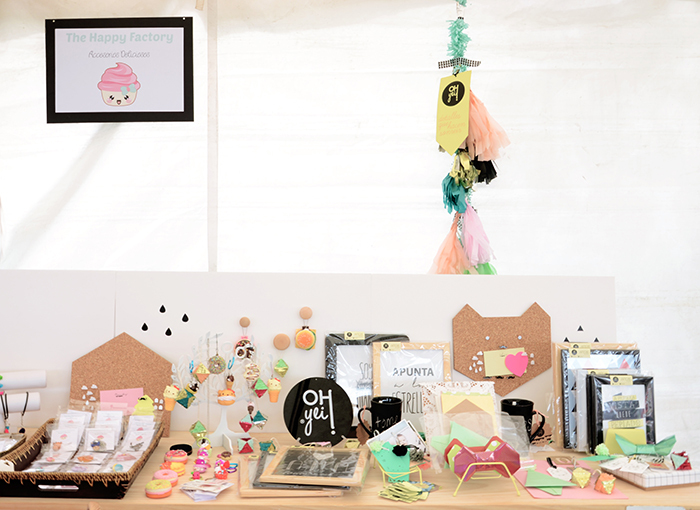 Compartimos el stand con The Happy Factory. 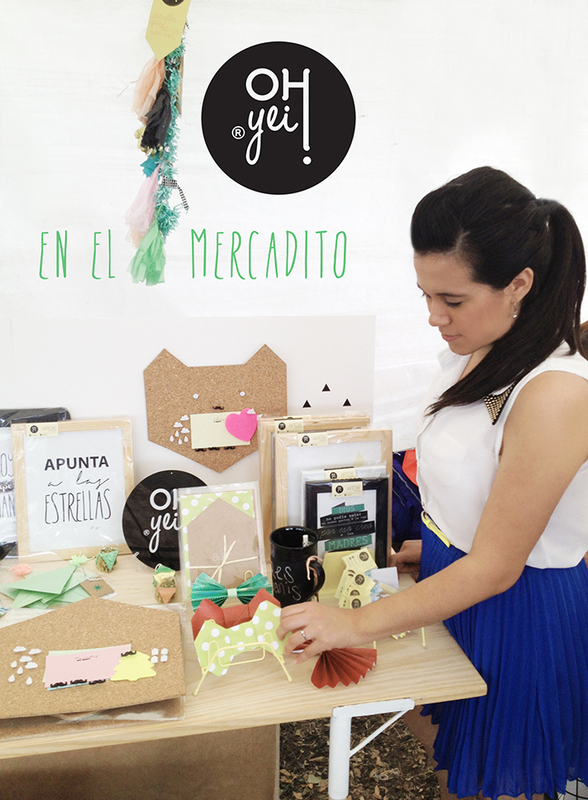 Absent since we where creating product for the showing fair El mercadito 2012. Thanks to all for your attendance to the stand booth. The stationery was: chalkboard mugs, cork board for ideas, prints with positive messages and paper stationery like cards, bows and tags. We share stand booth with a brand call The Happy Factory.